From August 27 to August 31, 2018, World Youth Alliance (WYA) staff members, Elisabeth Gudenus, Regional Director of Europe, and Anita Dekanic, Regional Director of Operations, directed a Certified Training Program (CTP) in order to train new WYA members. 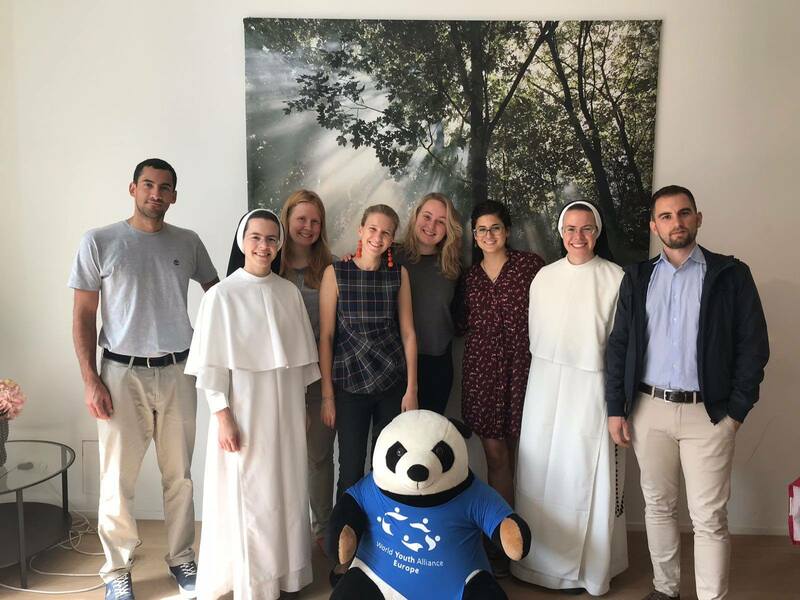 An enthusiastic group from Maastricht, The Netherlands, joined the CTP and showed their interest to know more about how they can engage in WYA’s mission. Throughout the week, the participants learned about WYA’s foundational history, the WYA values, and mission. Through the CTP, participants had a chance to read and discuss complex philosophical, historical, and political explanations of Human Dignity, Freedom, Solidarity, Culture and History of Ideas. They were also given Media training, an introduction to the Human Dignity Curriculum (HDC), and the FEMM program, as well as an overview of WYA Chapters on the national and local level. The certifications are scheduled on September 18th, after which all certified members will be able to participate in WYA’s activities.